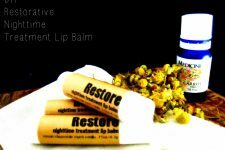 …this handcrafted healing balm will keep your lips from cracking and peeling. Not to mention, with its lovely blend of essential oils and all-natural, nourishing ingredients, it truly is a bargain! 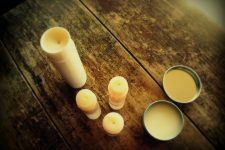 Melt plant-based oil, grated beeswax, and butters over double boiler — or in a small pot — using very low heat. Add vitamin E oil to the mixture and stir until well combined. 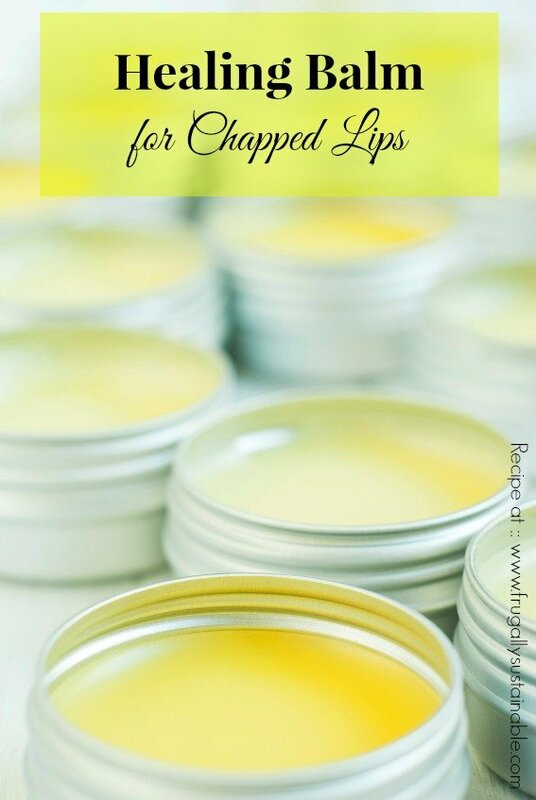 Pour into glass cosmetic jars, tins, or lip balm tubes. Cool. Label. Store in a cool, dark place. Will keep for 2-3 years. To use…smooth on to lips as often as needed. 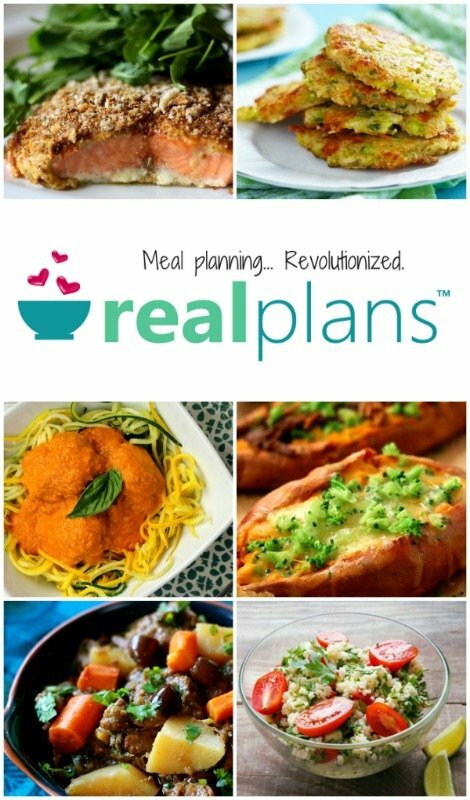 *This recipe makes enough for approximately 3-1 oz. tins or 2-2 oz. glass jars. Purchase tins and cosmetic glass jars online by clicking this link to Mountain Rose Herbs. –Mountain Rose Herbs…they have everything you’ll need by way of Bulk Herbs, Organic Oils & Butters, and Natural Products for Healthy, Natural Living! It’s your one-stop-shop! –Starwest Botanicals and The Bulk Herb Store also carries many of these ingredients if you’d like to price check. 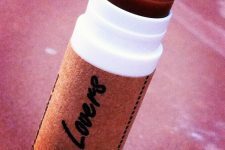 Here’s a couple other great lip balm recipes from Wellness Mama and from Crunchy Betty. Your turn. Ever tried making your own before? This looks lovely. The only ingredient I have on hand is coconut oil, but hopefully I can try this in the future!